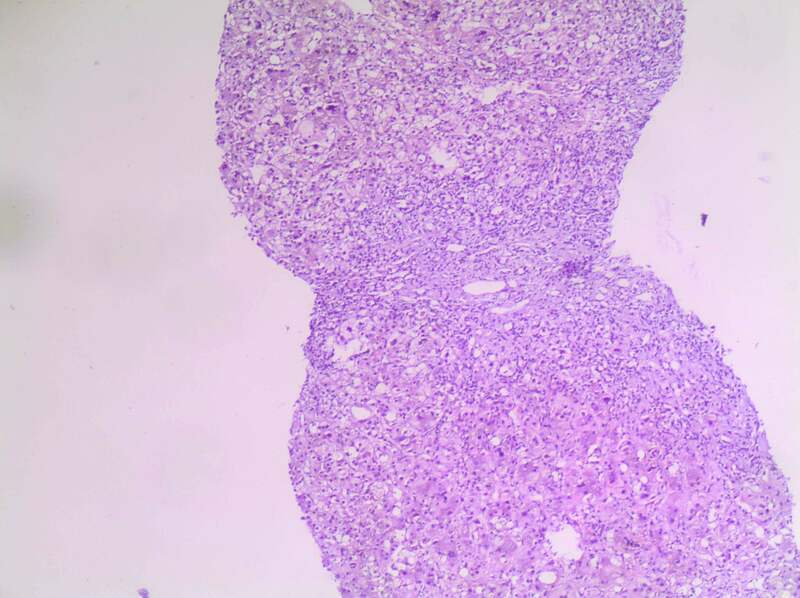 Thanks to Dr. Nermine Ehsan, National Liver Institute, Menoufia University (Egypt) for contributing this case and discussion. To contribute a Case of the Week, follow the guidelines on our main Case of the Week page. 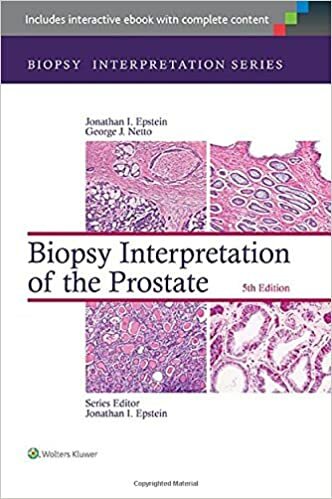 Popular Books Listed on PathologyOutlines.com! Click here to view more Popular Books listed on our site. (1) Our highlighted feature for December is the Comment link, accessible in the Header (top line) and Footer. If you spot a possible typo or error, or have a comment about a page, please click on the link and tell us about it. We already know the URL of the page you are at. We would like you to fill in your email address so we can respond, but this is optional. (2) We are in the process of combining the Conferences and Webinars pages. Webinars will continue to be listed by date, subspecialty and under a "webinars" heading. Let us know if you have any questions. (3) A link to a new Management Page white paper was posted on 15 December 2016: 3 Tips To Improve Your Billing by AdvantEdge Healthcare Solutions (AHS) is now available for reading. In order to access AHS's white papers, you have to fill out a short online form; however, it is very quick and easy, and there is no cost involved. A 29 year old accountant, with no previous medical issues, presented to the National Liver Institute, Egypt with a one month history of jaundice associated with worsening nausea and vomiting. Clinical examination was unremarkable other than jaundice and mild hepatomegaly. Laboratory data showed elevated billirubin (total and direct), AST and ALT, but was otherwise unremarkable. Abdominal ultrasound and CT scan demonstrated hepatomegaly with a normal biliary system. A few days later, the patient developed a low grade fever, pruritis and dark urine, but had normal colored stools. 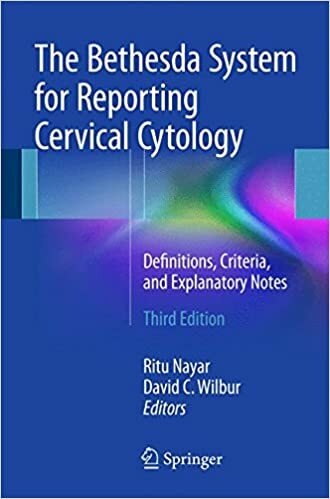 Serological tests were negative for HBs Ag, HBc IgG and HBc IgM; HCV Ab, and PCR for HCV RNA; HAV IgM, HEV IgM, HIV Ab, EBV IgM, CMV IgM and HSV IgM. All autoantibodies were negative (ANA, AMA, SMA, LKM1, and pANCA). Serum ferritin and copper were within their normal ranges. 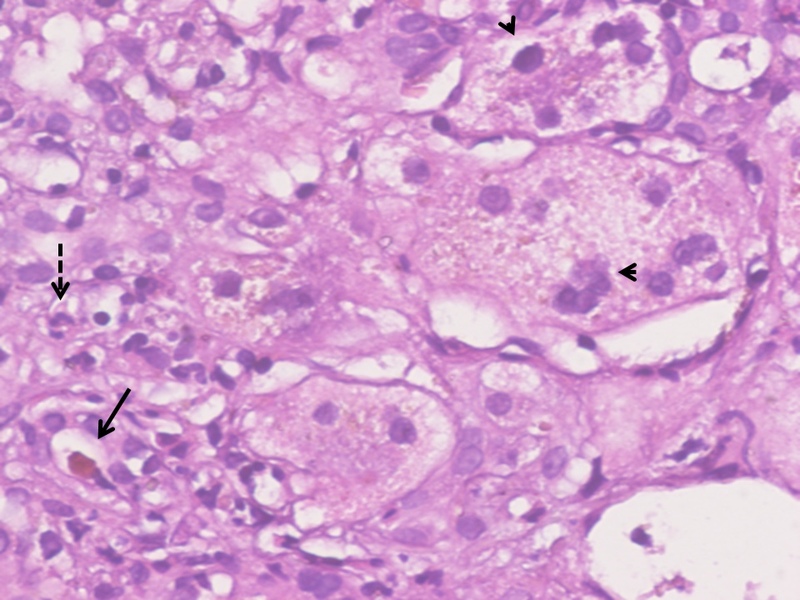 A new abdominal ultrasound showed coarse hepatomegaly with normal spleen and no ascites. 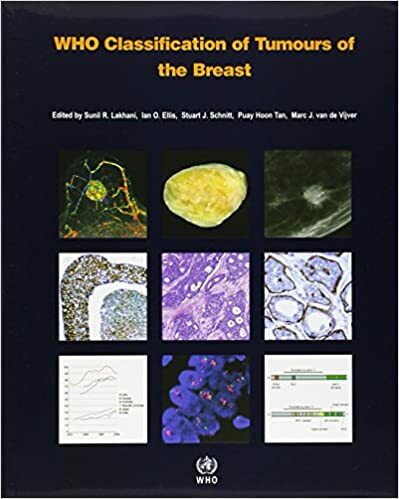 Alpha-fetoprotein, carcinoembryonic antigen and CA19-9 were within their normal ranges. A liver biopsy was obtained. 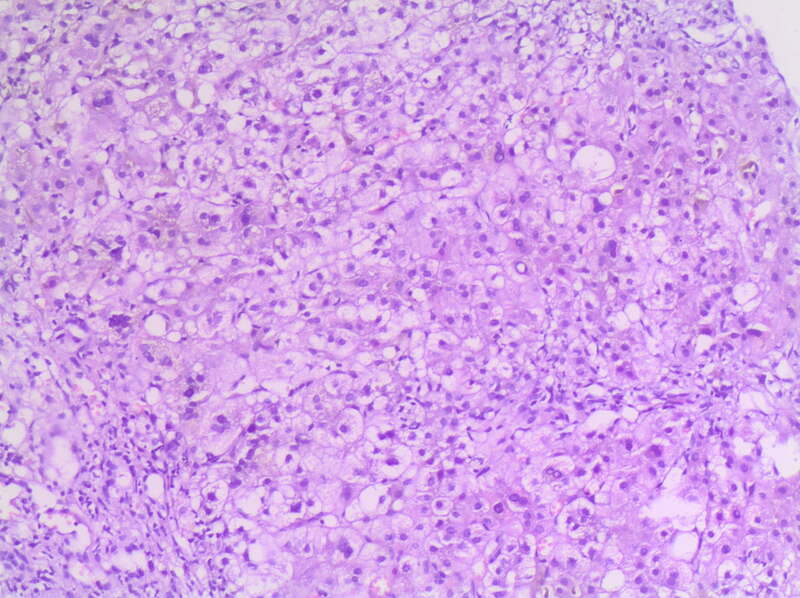 The biopsy showed hepatic tissue with partially disturbed lobular architecture. Portal tracts showed moderate fibrous expansion with portal-portal bridging, with a cellular infiltrate rich in PMNs. 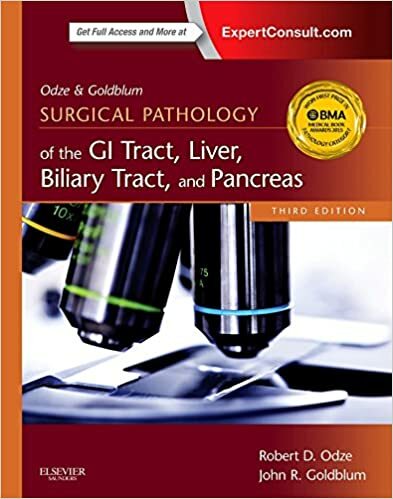 Bile ducts showed injury, proliferation and intraluminal bile plugs. Interface hepatitis was moderate to severe. 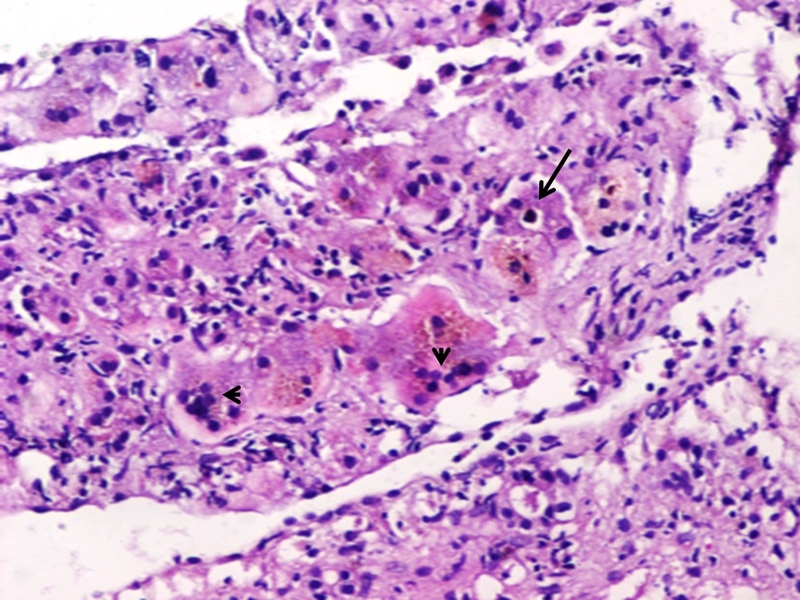 The parenchyma showed intracellular and intracanalicular cholestasis (long arrow) with mild giant cell transformation (short arrow). On the second week of hospitalization, liver enzymes, both hepatocellular and cholestatic, showed a second peak, and the patient was still suffering from persistent jaundice (see table). Medical treatment was limited to antihistamines, phototherapy and a short course of antibiotics. A second CT guided left lobe liver biopsy was performed. 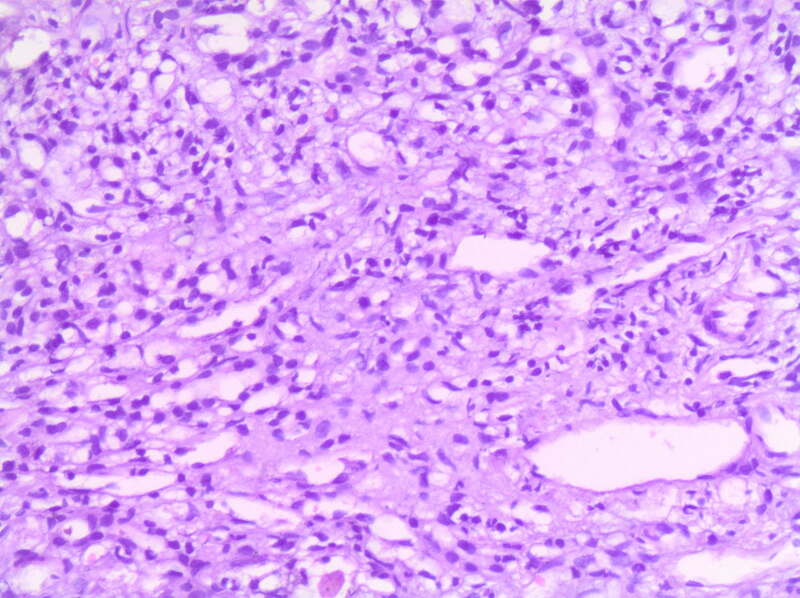 The parenchyma was totally replaced with giant cell transformation with 4-5 nuclei and a chronic cholestatic picture in the form of intracellular and intracanalicular cholestasis and feathery degeneration. 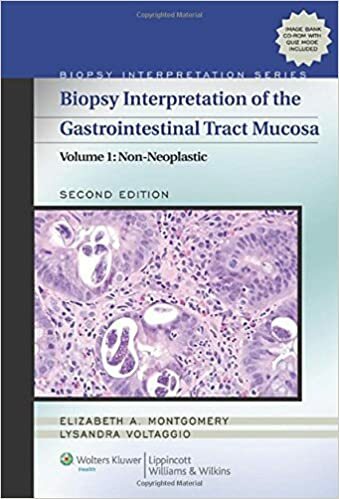 There was massive bridging necrosis, marked bile ductular proliferation, intraluminal bile plugs and infiltration with PMNs. 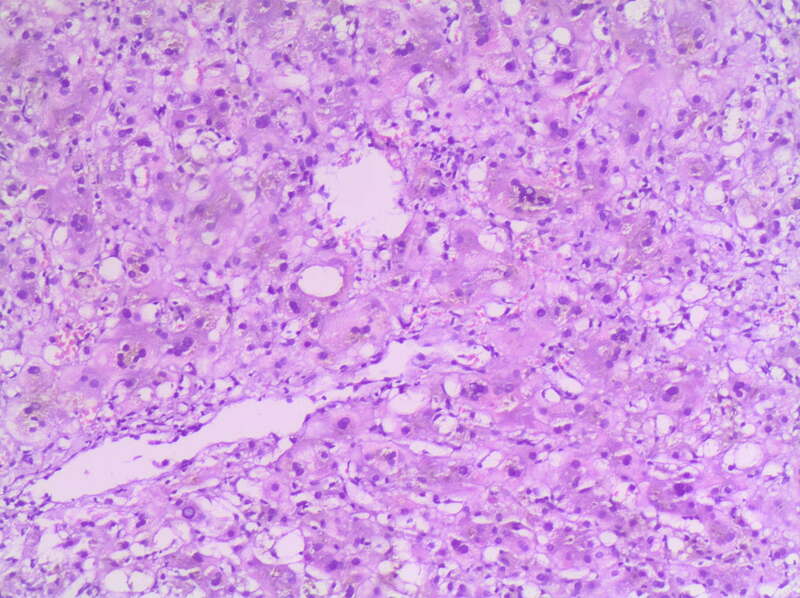 No atypical cells of any origin were found (see micro image below). Endoscopic retrograde cholangiopancreatography (ERCP) revealed a very tight but short distal common bile duct stricture with normal biliary radicles. A plastic stent was inserted at the distal end of the common bile duct. 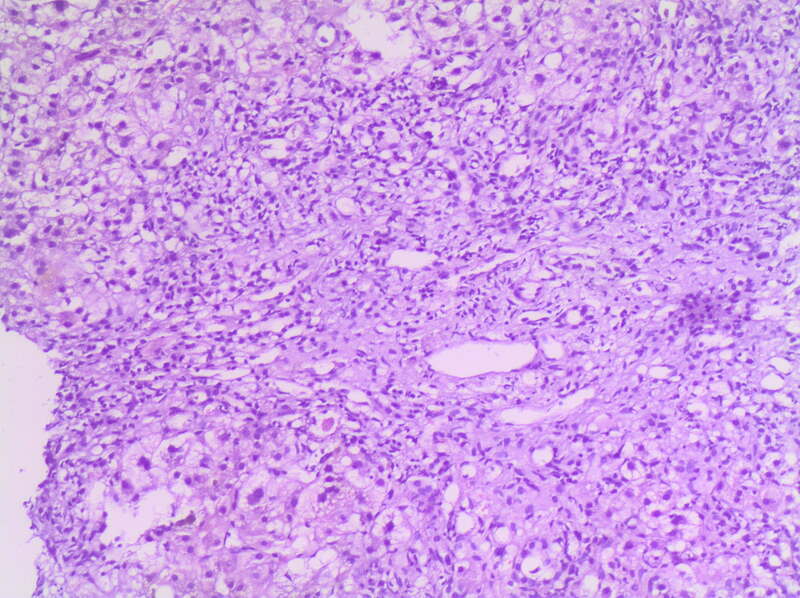 Biopsy from the thickened end of the common bile duct was not technically feasible and the patient was discharged . At one month follow up, there was complete resolution of his acute hepatitis with no abnormality (and no stent seen) at endosonography. 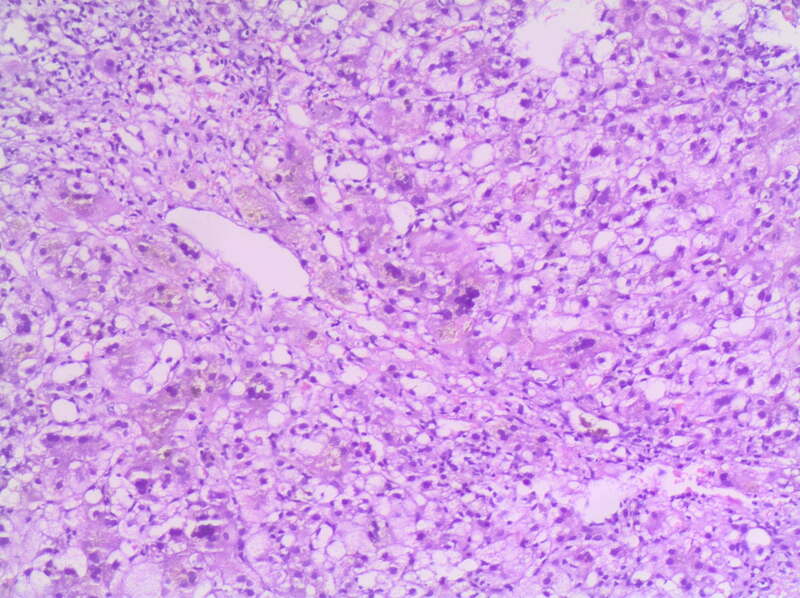 Post infantile giant cell or syncytial hepatitis is an uncommon presentation of liver disease in adults, with only 100 cases reported through 2012. 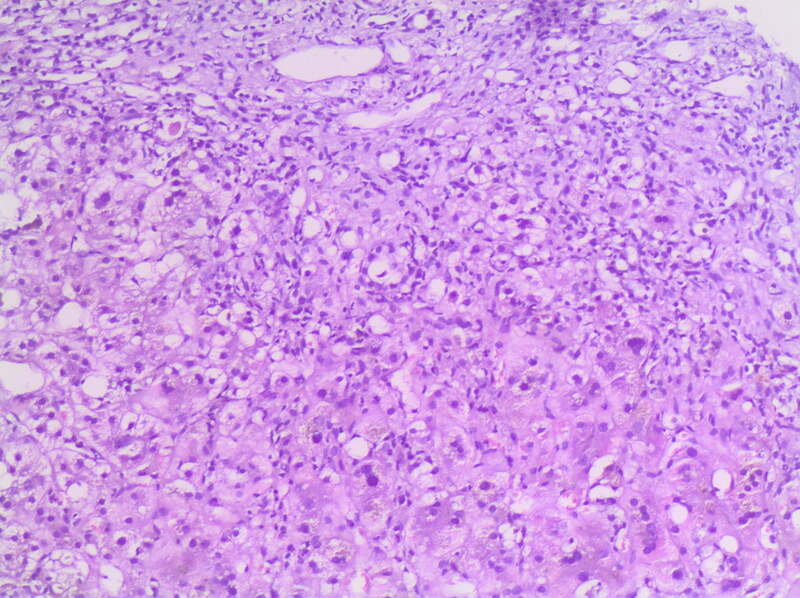 Giant cell transformation is typically secondary to autoimmune disorders (autoimmune hemolytic anemia, autoimmune hepatitis [J Clin Pathol 1994;47:1022], polyarteritis nodosa, polyarthritis, primary biliary cirrhosis, primary sclerosing cholangitis [Liver 1996;16:274], rheumatoid arthritis, SLE, ulcerative colitis), drugs (6-mercaptopurine, amitriptyline, amoxicillin/clavulanate, clometacine, chlordiazepoxide, chlorpromazine, doxycycline, methotrexate, p-amino salicylic acid, vinyl chloride), hematological malignancies (BMC Blood Disord 2012;12:8), post transplantation (Am J Surg Pathol 1994;18:804), and viruses (Hum Pathol 2006;37:1344, Pathol Oncol Res 1997;3:215), although many cases are idiopathic. Clinical presentations and outcome vary based on the etiological stimulus, with survival rates of about 50%. 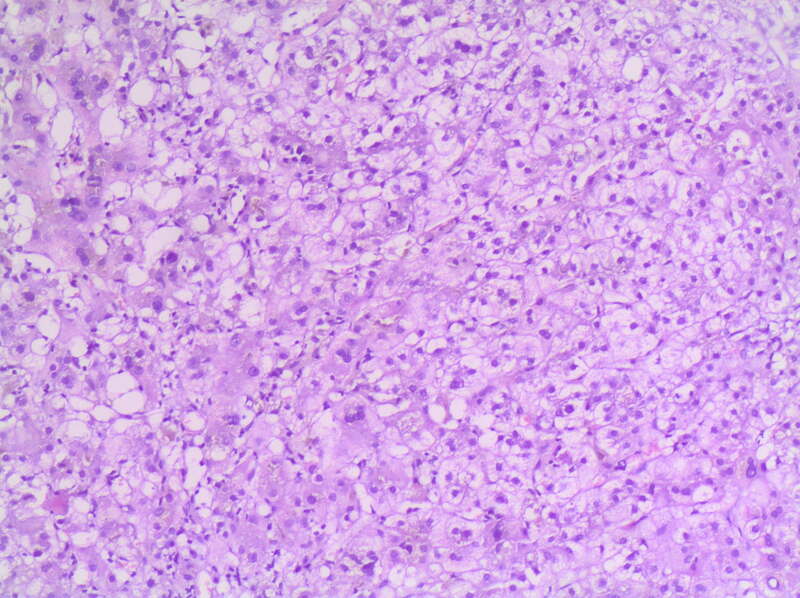 Diagnosis is based on the characteristic giant cell transformation of hepatocytes, often accompanied by lymphocytic infiltrate, massive necrosis, bridging necrosis, "activated" perisinusoidal cells, bilirubin stasis and Mallory hyaline bodies, often associated with neutrophilic infiltrate and severe fibrosis. In this case, no causative disorder was found.